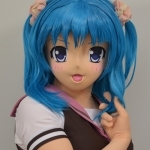 Animegao MASK, Kigurumi MASK｜kigurumimask｜AYAME STORE : animegao kigurumi mask - MADE IN JAPAN. 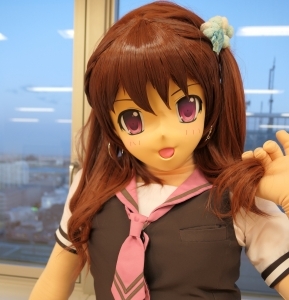 At the Ayame Store, we produce and sell authentic Kigurumi masks made of 100% FRP at affordable prices. Handcrafted in Japan, all of our masks are professionally sculpted by our master artisan. Our masks are also designed to allow the wearer to perform with ease and comfort. 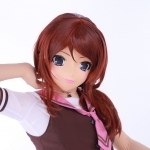 ※ All masks available from the Ayame Store are offered on a semi-order basis. Furthermore, we do not accept requests to replicate masks of copyright-protected characters due to copyright laws. Color Options: Eyes and hair can be customized. Each can be colored differently. 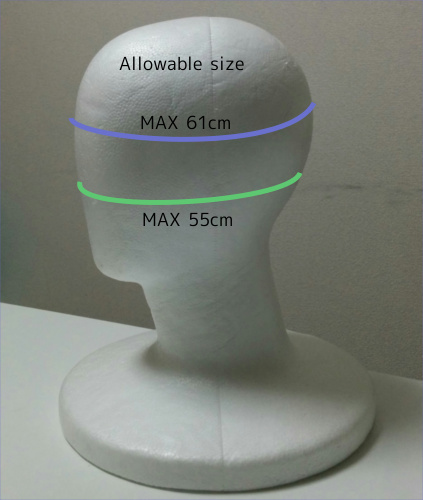 Since we are manufacturing our masks bigger than before, there has never been a Japanese person who could not fit their head into the mask. However, please note that even if your mask doesn’t fit you, we don’t offer any refunds, returns or exchanges. So, we kindly ask you to make purchases at your own risk. Actual shipping fees will be applied. All orders are shipped internationally by EMS. To protect your order from shipping damage, all orders are shipped to you in a special hard case (+2000 JPY). Click here for information regarding estimated times for product delivery.